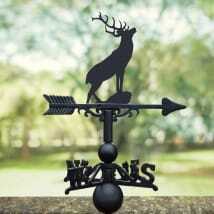 Our collection of weathervanes is unlike anything you have seen before, each one has been created from cast iron, which have taken years to perfect, unless you ordered one of our stunning copper weathervanes where the skilled art of soldering has been used. 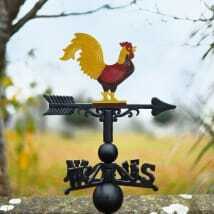 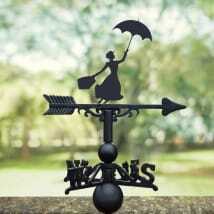 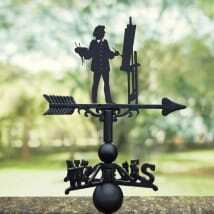 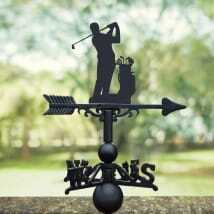 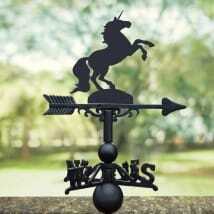 Weathervanes are making a very big revival to homes within the UK. 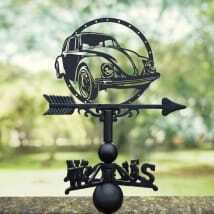 However many do opt to adorn their garden shed's or gates with these wonderful pieces. 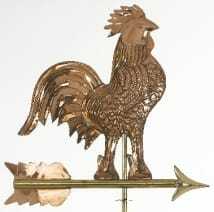 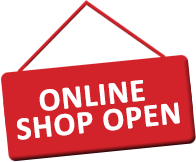 They also make excellent gifts, something unique and for the home.